One person is dead and another is missing after getting caught in an avalanche on Mount Brewer in the Purcell Mountains, near the community of Invermere, B.C. “The avalanche was reportedly triggered after one of the snowmobilers was high marking,” said RCMP Cpl. Dan Moskaluk in a news release. Saturday, Nov. 24 at approximately 2:26 a.m. It's so sad. We've had a colder month in the beginning of November, with some thin ice. This young man went out in the dark, and onto the lake. Rideau Lakes OPP are looking for a Westport man who went missing Saturday afternoon. At about 2:45 PM Rideau Lakes OPP officers responded to a missing person call for 33 year-old Scott McPherson. Divers found his body in Sand Lake, near Westport, Monday). The O.P.P. 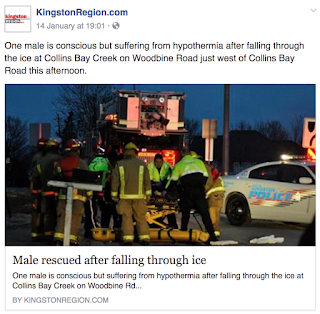 is urging people to stay off the ice because it’s not safe. Our grandkids were playing on the frog pond, but the ice isn't very thick. Speed Kills: speed limits on trails are 50 km/h, on streets: 20 km/h. Then there are those who go off trail. A mom wants flotation devices, yet they just have to follow the snow machine trails. Going off trail means First Responders risk their lives, as well. 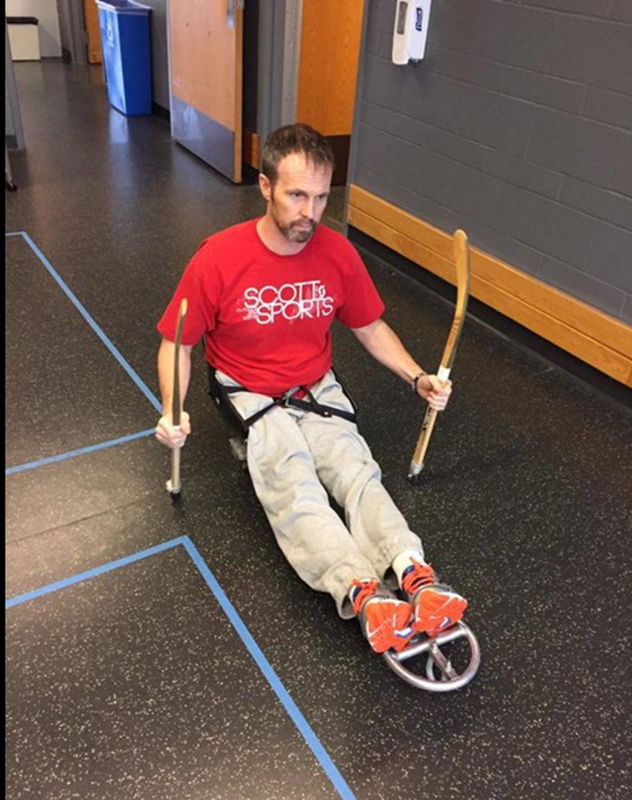 One poor man is paralyzed from an incident. This happened Saturday, Jan. 14th. Bracebridge resident Jake Thomas, who is married to Ross’s cousin Jenny, has been diagnosed a paraplegic following a snowmobile accident Saturday. Deceased is the operator 34 yr old Matthew Lusk of Georgian Bay twp. The passenger, a 31 year old male also from Georgian Bay was transported to hospital with serious injuries. CHARLOTTETOWN, P.E.I. - Sat., March 11th -A native of P.E.I. is dead after his snowmobile ... He was rushed to Amqui hospital where his death was later reported. Bancroft Ontario Provincial Police (OPP) officers responded to a report of a motor vehicle collision involving a motorized snow vehicle (MSV) on the Ontario Federation of Snowmobile Clubs 178B trail in the Municipality of Hastings Highlands. Officers attended the scene and determined that the MSV left the trail and collided with a tree. Glenn COOK (62) of Niagara on the Lake was pronounced deceased at the scene. A 60-year-old Innisfil man has died after a head-on crash between two snowmobiles in Oro-Medonte Township. This is the second fatal snowmobile crash to occur in Simcoe County this weekend. On Feb. 18, a 52-year-old Thornton man died after his snowmobile crashed into a train on a trail north of Barrie. The bodies are piling up. It's the families for whom I feel pity. Thank goodness for our paramedics, and first responders. Sarah Lumsden, 16, was riding on the back of a snowmobile driven by her boyfriend, also 16, travelling across Lake Scugog in an area known as View Lake when their sled ended up in the frigid water around 10:30 p.m. Thursday. As of Monday, there had been 13 deaths this winter compared to eight at the same time last year. Police have linked the deaths over the last two years to riding on unsafe ice, speeding, loss of control, alcohol use and drivers not paying attention. 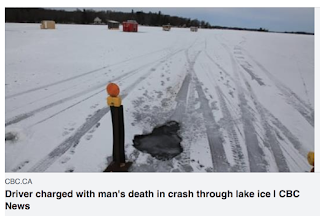 It's the third snowmobile fatality on lake ice in the Peterborough area so far this year. Snowmobilers in the province are being asked to "stop taking unnecessary risks while driving" as the higher-than-usual number of snowmobile-related deaths continues to rise this winter. There have been 13 fatalities this winter, which OPP investigators are linking to riding on unsafe ice, speeding, loss of control, intoxication and driver inattention — all "causal factors" in preventable deaths, according to a news release. Sat., Feb. 4th, 1:30 a.m.
A 38-year-old man was also treated for hypothermia after two snowmobilers went through the ice in Dunrobin. GREY HIGHLANDS – A 25-year-old man is dead after a snowmobile accident in Grey Highlands. OPP report that they responded to a report of a single snowmobile collision, on the Ontario Federation of Snowmobile Clubs (OFSC) trail on the Town of Blue Mountains–Euphrasia Townline, in the Municipality of Grey Highlands. Police say at approximately 8:45 Friday evening.the driver lost control of his snow machine, a 2013 Ski-Doo 800 when travelling northbound of the trail and was ejected. This is so sad. A needless incident. Families need to learn from this. Kids ages 12 - 16 need a licence. Younger kids shouldn't be driving them. Kids under age 16 cannot be on the highways. She was rushed to a local hospital where she was pronounced dead. The Highway remained closed for seven hours while OPP Technical Traffic ... The investigation revealed, Amanda Huxley, 11 years old, of Burlington, was operating her snowmobile when she crossed the highway and struck a northbound transport. A 62-year-old man was snowmobiling on an island near Haliburton when he struck a rock. He was taken to hospital with life-threatening injuries. 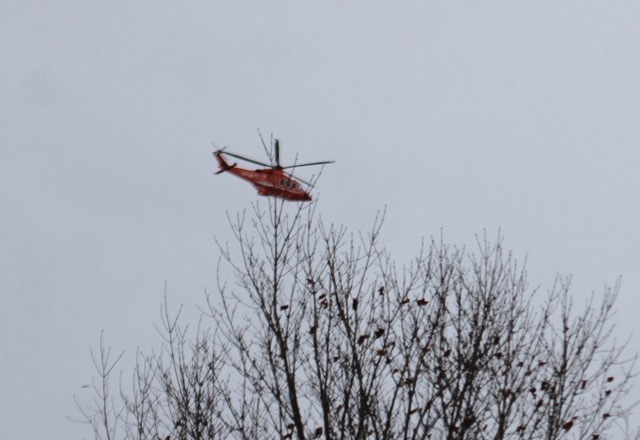 Lotbinière regional police were called around 9 p.m. to the side of Route 116, where they found the injured snowmobiler. The driver died in hospital. Around 3:30 p.m. Saturday, January 21, a 61-year-old man died after colliding with a car at the intersection of a snowmobile trail and Lloyd-Welch Blvd. in the Beauport borough of Quebec City. 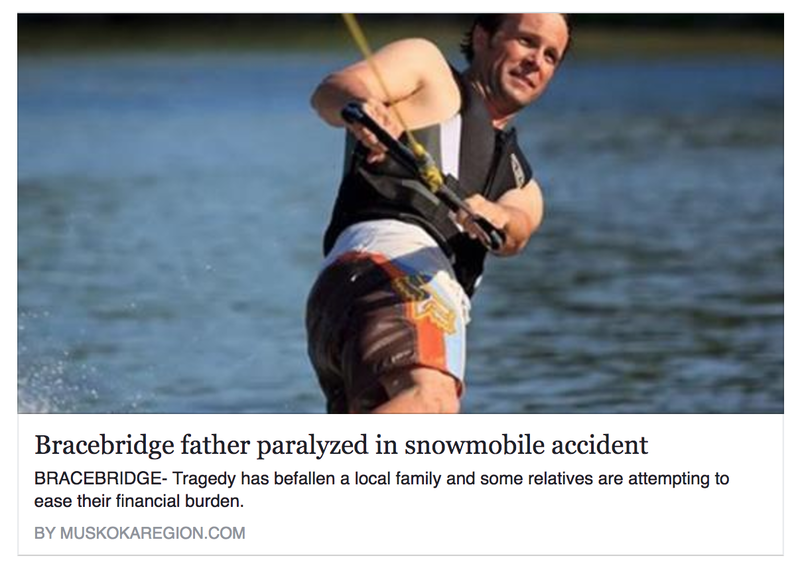 The 14-year-old boy was driving a snowmobile on Lac-Cloutier and did not see an island. He hit protruding rocks and was ejected from his vehicle. Foggy conditions and speed might have been factors in the crash, police said. Saturday afternoon, at 3:23, a helicopter flew overhead. 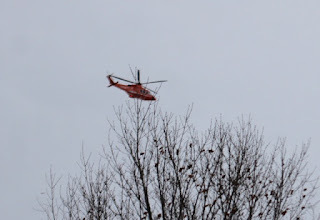 It was an Ornge Rescue machine. It gives me the woolies. 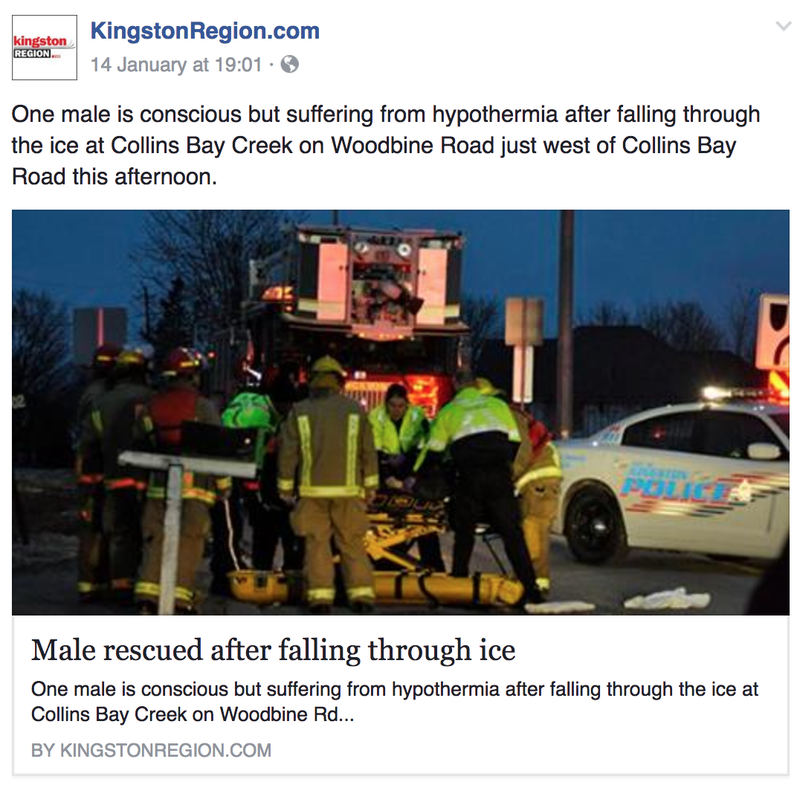 Happily, some dude went through the ice on a creek and thankfully survived the event. The story, and more photos are here. There are lots of stories of snow machines going through the ice these days. The ice isn't solid in many places across Ontario. Bracebridge OPP officers responded to a complaint of a snow vehicle that reportedly went into the water near Sopher’s Landing in Gravenhurst, just before 8 p.m. Saturday night (Jan.14th). 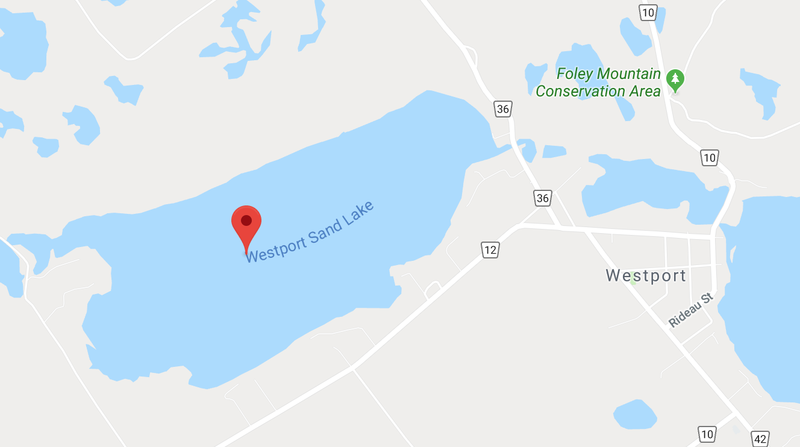 At this time, police are continuing the search for the unknown party with the assistance of the OPP Underwater Search and Recovery Unit, and the OPP Aviation Services. Another was a victim in an avalanche. Snowmobiler dies in avalanche near Valemount, B.C. Mounties said they received a report Friday of a man who had been caught in an avalanche while on a snowmobile in the area of Clemina Creek, a popular recreation site southeast of Valemount, a B.C. town west of Jasper National Park. The avalanche occurred as the two men were heading down, trapping one of them, a Parks Canada spokesperson told CBC News. "We suspect that the first skier triggered a slab avalanche that we class as a size one. It has a crown that was probably 20- or 30-metres wide and 10- to 15-centimetres deep," Tim Haggarty said.